Dave Pigeon is a Lancashire Fantastic Book Award Winner! Flumpin’ featherations! Dave Pigeon has had an incredible week. Not only has he joined the Tom Fletcher Book Club, he’s also been selected as one of the winners of the Lancashire Fantastic Book Awards 2018. 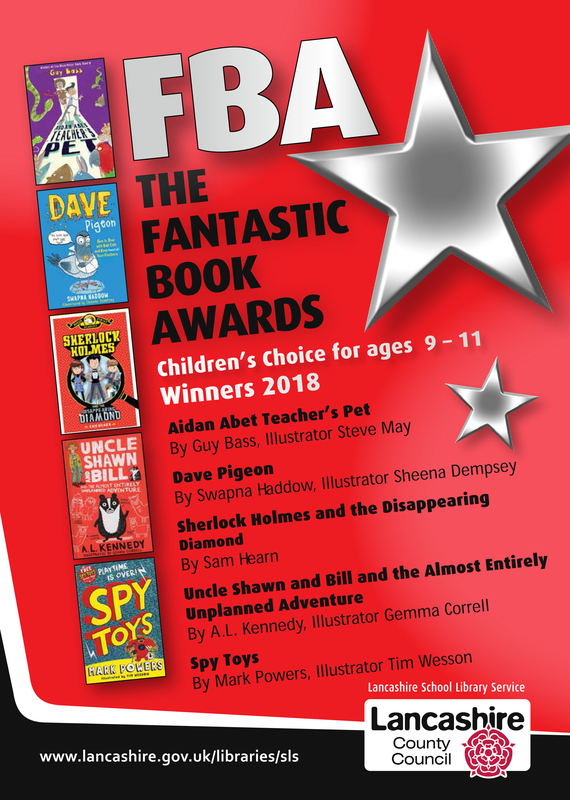 I’m thrilled to bits and so thankful to the FBA team, educators and librarians who got Dave Pigeon into the hands of the pupils who voted for this award. A HUGE feathery thank you to all you brilliant readers from Team Dave Pigeon!